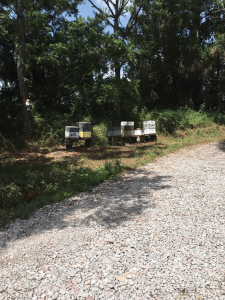 In late August I had the chance to visit Christian and Stephanie Ramthun’s honey bee operation which is based out of Hillsborough County, Florida. Both come from non-agricultural backgrounds but have enjoyed working with the bees. The Ramthun’s have been keeping bees since October 2014 and now have about 70 colonies with most located on the property of Cee Bee’s Citrus Farm, to which they are the exclusive providers of honey. The Ramthun’s entered the apiary business when Christian retired from the military and was looking for another line of work. 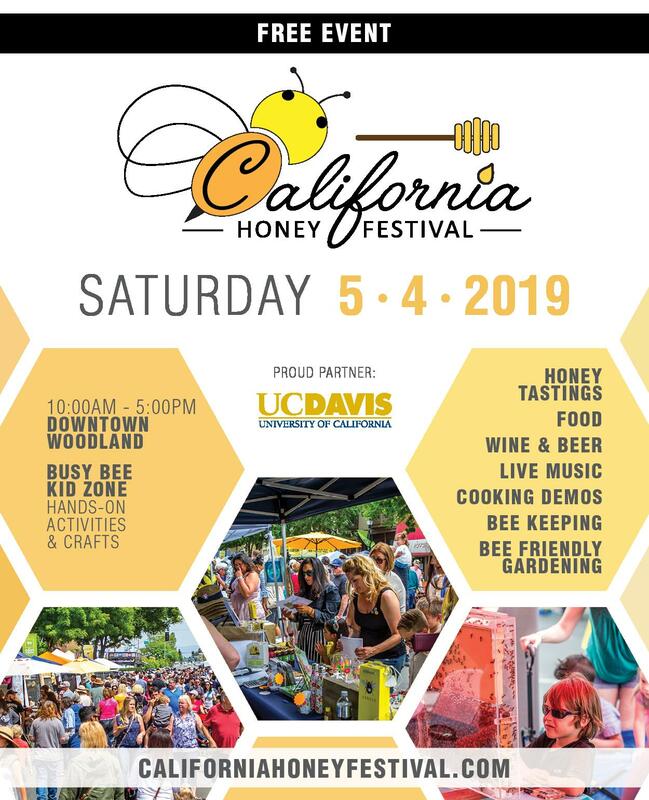 They were interested in the honey bee business after being introduced to the many wonders of this industry through Daniel Dumler of Wisconsin, the brother of Stephanie. 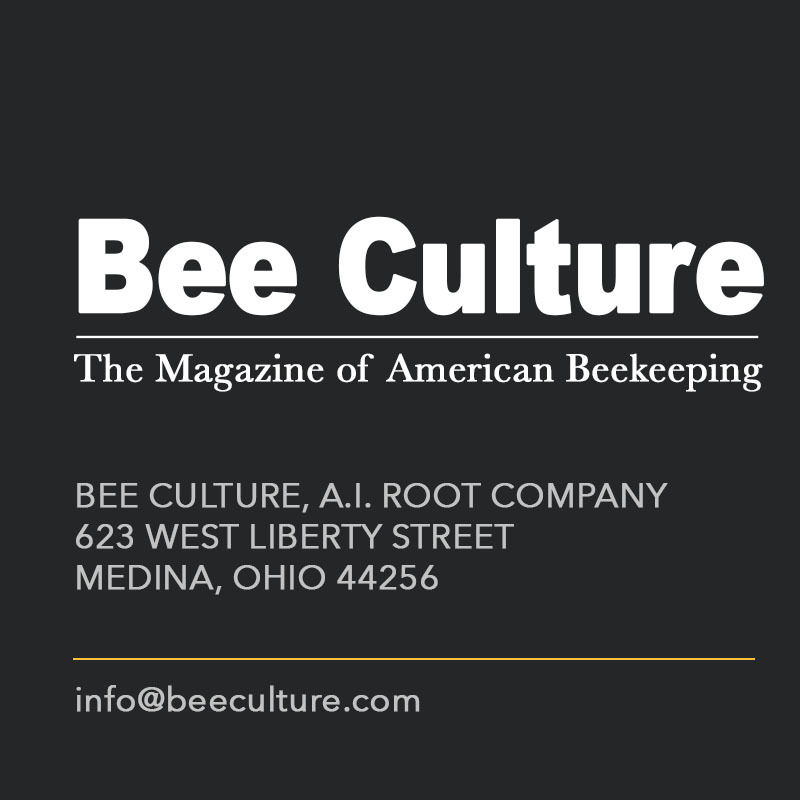 Daniel had been keeping bees for almost a decade and after a visit to Wisconsin, Christian was able to gain practical knowledge of both the business and the beauty of beekeeping. 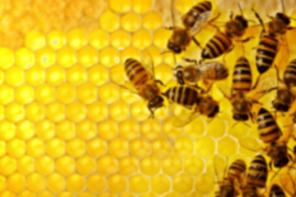 They were attracted to bees since everything bees produce is a potential revenue source. 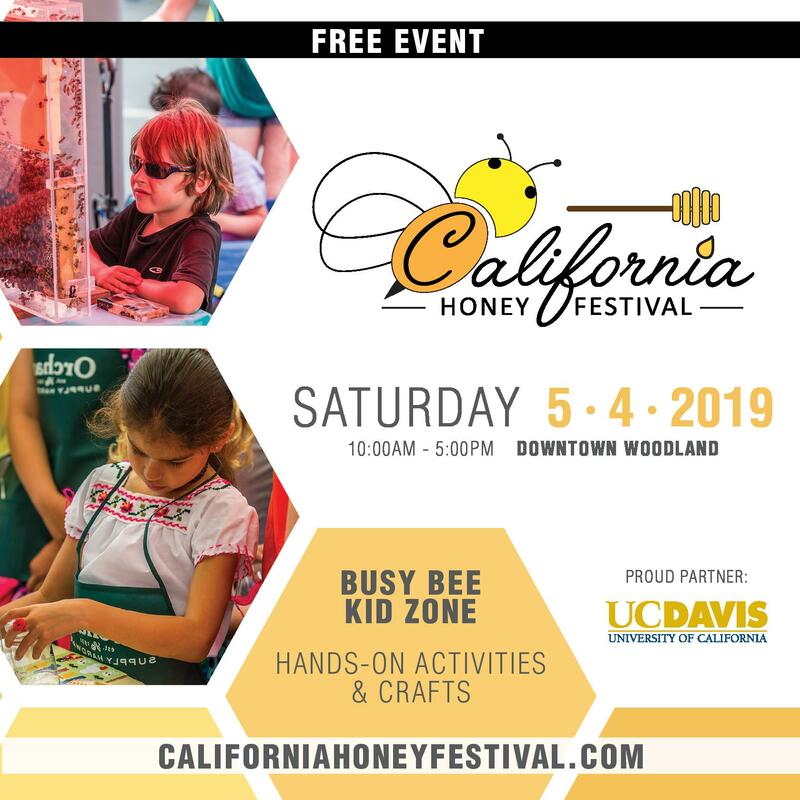 Though the Ramthun operation is a family affair where everyone is involved, Stephanie and their son Titus do most of the work and Stephanie is the head apiarist. 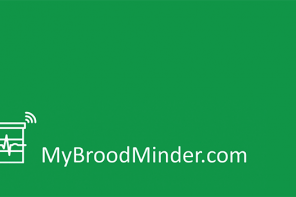 She has a Bachelor of Science degree in Biology from Mary-Hardin Baylor University. However, most of her bee knowledge has been hard gained from hands-on experience as well as from attending Florida beekeeper events such as those hosted by the Tampa Bay Area beekeepers’ association, the Ridge Beekeepers association and the Florida Beekeeper Association annual meeting. 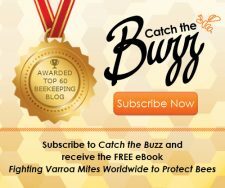 She also has attended the American Beekeeper Federation annual convention which she found useful as it allowed her to come together with practitioners from throughout the United States and learn from some of the leading experts who speak on the most current and cutting-edge information available. Christian gained his initial knowledge by apprenticing in 2013 with commercial operations in both Wisconsin and Florida. Their dream goal is to grow the business to 1000 colonies. Initially their focus was on providing pollination services to Hillsborough County, Florida as the county has many farm crops produced throughout the year. 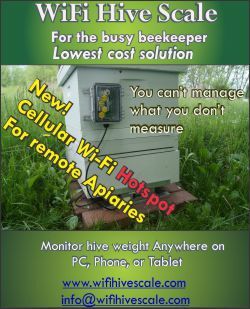 This initial focus was driven by two factors; the need to grow the number of colonies in a sustainable manner that they could handle, and secondly the economic realities that startup costs for an apiary business are expensive and you cannot do everything all at once. 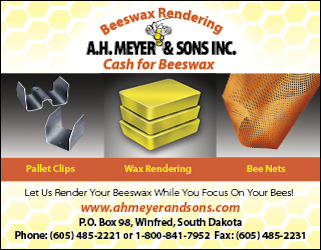 Being new to the business, they needed to focus their funds on the most basic of necessities such as the bees, the woodenware and only the most absolute necessary tools. Anything else would come second. 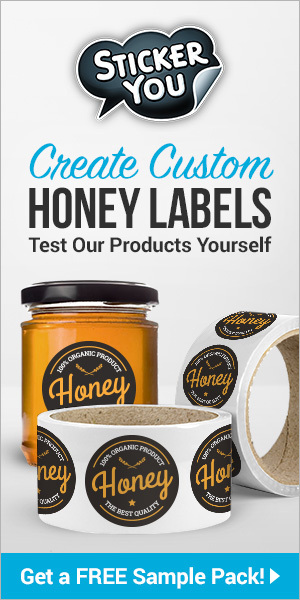 As they have gained apiary experience and sales, they have diversified operations to include pollination contracts, honey sales, and sales of other bee products. In 2015 and in anticipation of contracts, the Ramthun’s built four-way migration pallets, but they had to discontinue their use as they did not have a means to lift the pallets. 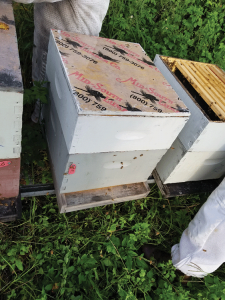 Initially their thought was to sub-contract the physical movement of hives to the pollination contract or rent a lifting platform, but they realized that the cost outweighed the benefit and they discontinued utilization of the pallets. They went to individual hives on hive stands. In 2017, to get their bees to the pollination contracts they moved hives by hand using a two man lift system to get the hives on/off a flatbed truck. Once they have over 100 hives, they plan on reintroducing palletization. October 2017 marks the end of three years in business and while the Ramthun’s current hive count stands only at 70, it is not due for a lack of trying. Around 50% colony losses were incurred last year with light losses so far this year. Each year their operation grows a little more, but growth is a constant battle. They started out small to learn how to manage bees, especially with respect to Varroa mites, Small Hive Beetles, ants, and other diseases like Foulbrood. For the Ramthun’s, bull ants are an issue. In their experience, they have found that a bull ant colony can kill a weak honey bee colony overnight. They have tried several homeopathic remedies to try and combat the ants and they have found the use of Cinnamon can discourage them. Bull ants also seem to be able to go across water but not oil. Hence, some beekeepers with stationary hives place stands with the legs in oil, but even then, ants sometimes create a chain of bodies and will walk over the chain to get to a colony! 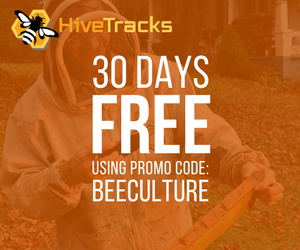 To help with disease control, specifically mites, the colonies are typically treated twice a year; with Apivar in the Spring and Oxalic Acid in the August time frame. Sticky boards are used to test the mite levels prior to treating. Typically, they pollinate in early Spring and Fall in and around Hillsborough County. In 2017 they pollinated blueberries, oranges, and cantaloupe. Oranges and Blueberries bloom in the end of February to April time frame. 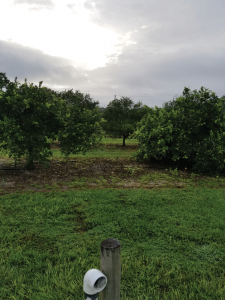 The orange trees are having disease issues which causes the fruit to drop before maturity, commonly known as citrus greening. Currently, there is no known cure. 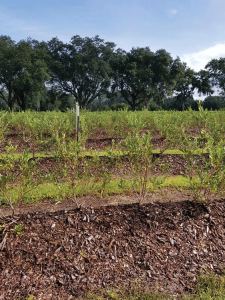 The farm managers are diversifying their orange crops with several blueberry varieties that are heat tolerant. 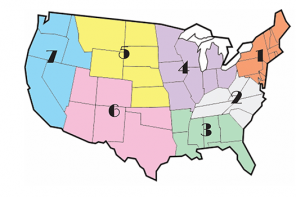 Colonies are typically split up to three times a year. They split twice in the Spring; in February, and again in June time frames. The colonies are split again late in the fall to take advantage of the cool weather and the last flow of the year. 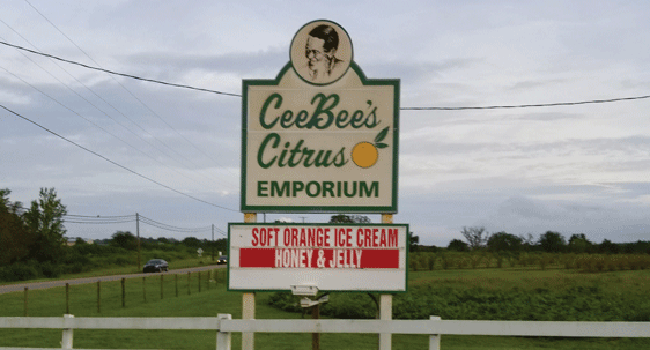 While the Ramthun’s main beeyard is on Cee Bee Citrus, they also run four other yards. Three are in Hillsborough County and two are in a county about 75 miles south of their home base. 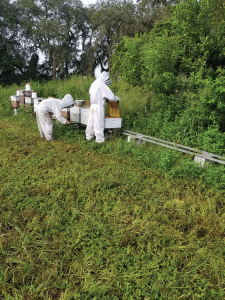 Following what is in bloom was recommended to them, and by spreading out their colonies they hope to maximize honey production of each colony by keeping the pressure on forage light. The Ramthun’s are full supporters of the state of Florida beekeeper inspection program, run through the Florida Department of Agriculture & Consumer Services. 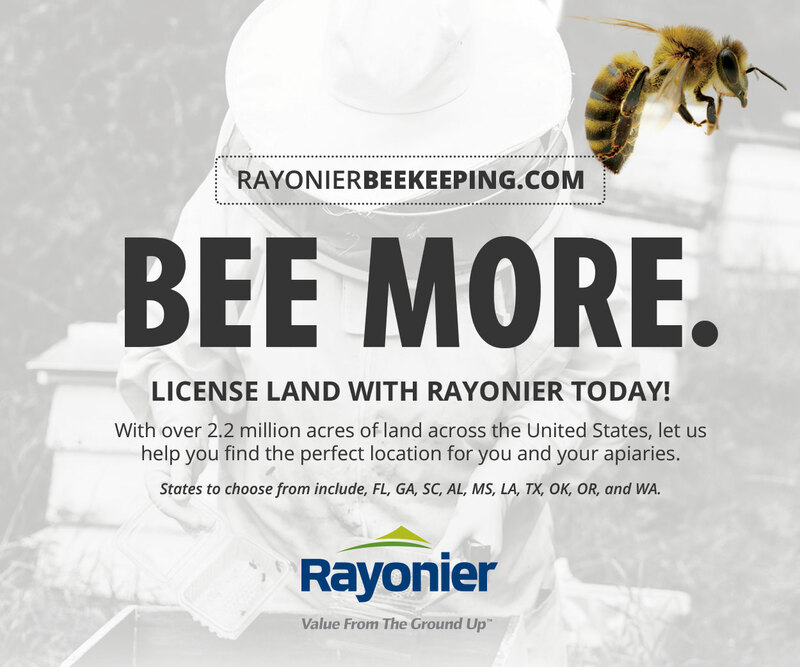 In Florida beekeepers are encouraged to follow Best Management Practices and the Ramthun operation fully supports this. 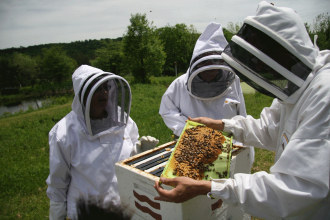 They receive apiary inspections from the state and to date they have yet to experience Foulbrood. 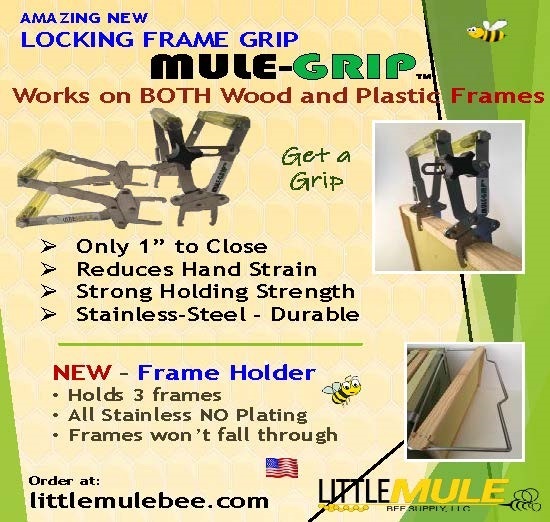 Initially all honey processing was done on a hobbyist scale, but in 2016 they purchased a 20 frame Maxant extractor, spinner, and other honey processing equipment. 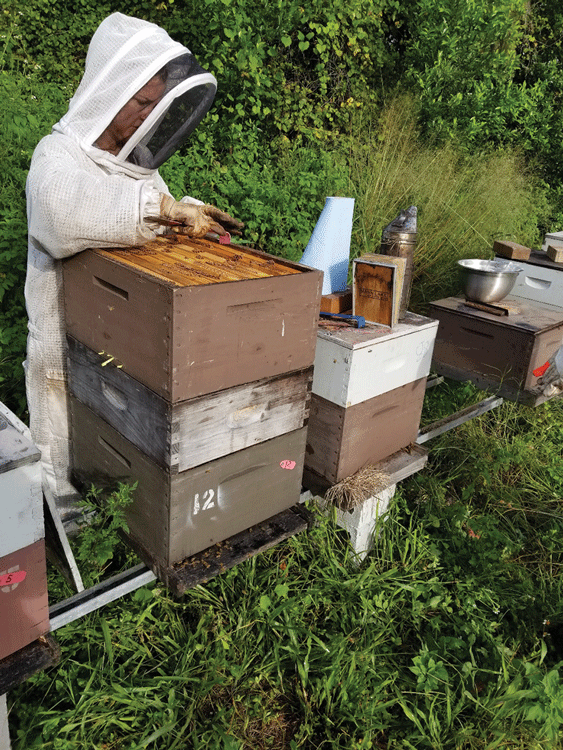 By mechanizing their operation, they have been able to add to the pollination focus and have been selling their honey both wholesale and retail. The Ramthun’s are licensed by the state of Florida as a commercial bottling operation and hold a commissary license through “Easy Pro Kitchen”. “Easy Pro Kitchen” holds the primary license and the Ramthun’s bottle at the facility as necessary. Easy Pro is a corporation that fits the niche between small operators who are just starting out, and operations that can go alone. Using Easy Pro allows small operators like the Ramthun’s to utilize a shared kitchen to help lower cost of operation. They are starting to produce their own queens via walk-away-splits, swarm cells, etc. With their own queens, they notice their die outs are less. About 75% of their cells produce queens. The Red Maples bloom in January with the Citrus blooming in the end of February to April timeframe. June through August there is a bloom dearth, with Brazilian Pepper and Spanish Needle blooming in September and October. Second week in November through December there is another dearth. In December, the extra supers are removed from the colonies and the colonies taken down to their minimum configuration. The colonies will swarm year around. 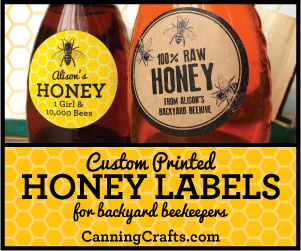 Anticipation and visualization of “what if” is crucial when finding beeyards and placing hives. In Sarasota the Ramthun’s have been able to capitalize on Saw Palmetto and Orange Blossom availability. Even though they had prepared their yards for eventualities, a series of heavy rainstorms proved that you cannot control the weather and are at the mercy of it. 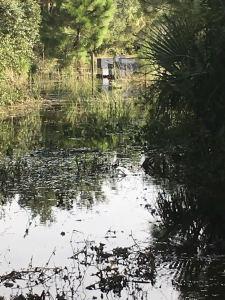 The initial yard was in a low lying pasture area, but the land owner had assured them that the area never had a water depth of more than 6” in his 20 years of owning the property. The last weekend in August, the low lying yards in Sarasota flooded. Hives moved to higher ground. Receiving a phone call late one night and a photograph from the land owner which showed that their bees were in danger of being flooded, they realized that sometimes the best laid plans are not enough. Upon inspection the next day they found that their contingency plan to add a few bricks to elevate the hives which were already over two feet above ground and atop perches was going to be inadequate. The worry was that while they could add to the height of the perches, they would not be able to access the bees if the water continued to rise. On to plan B, which was to call another beekeeper who lives in the area so they could move the bees to higher ground. Using a 4×4 truck they were able to get close enough to the yard to allow them to pick up the hives, the cinder blocks and the support beams. The move itself was not difficult, but with the temperatures soaring above 95° and moving through water while wearing protective gear meant safe hives at the expense of being wet from the water, and drenched from perspiration. Christian and Stephanie are enjoying their bee business. 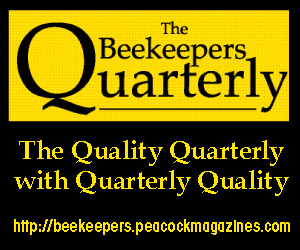 While the bees are having issues such as diseases and pests, they are looking forward too many more fruitful years. 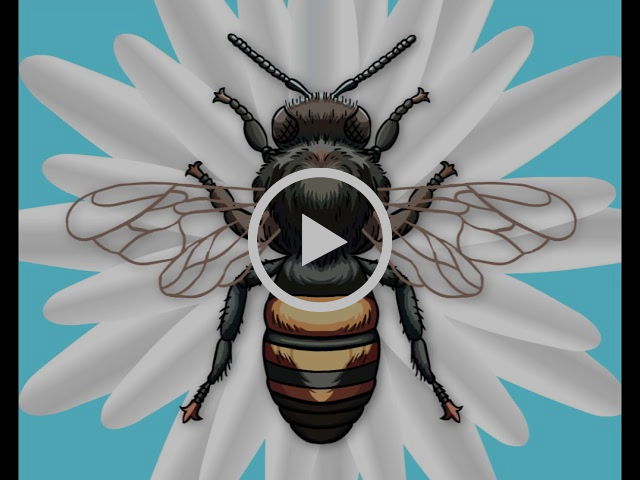 Are Beekeepers More Adaptive Or Inventive?